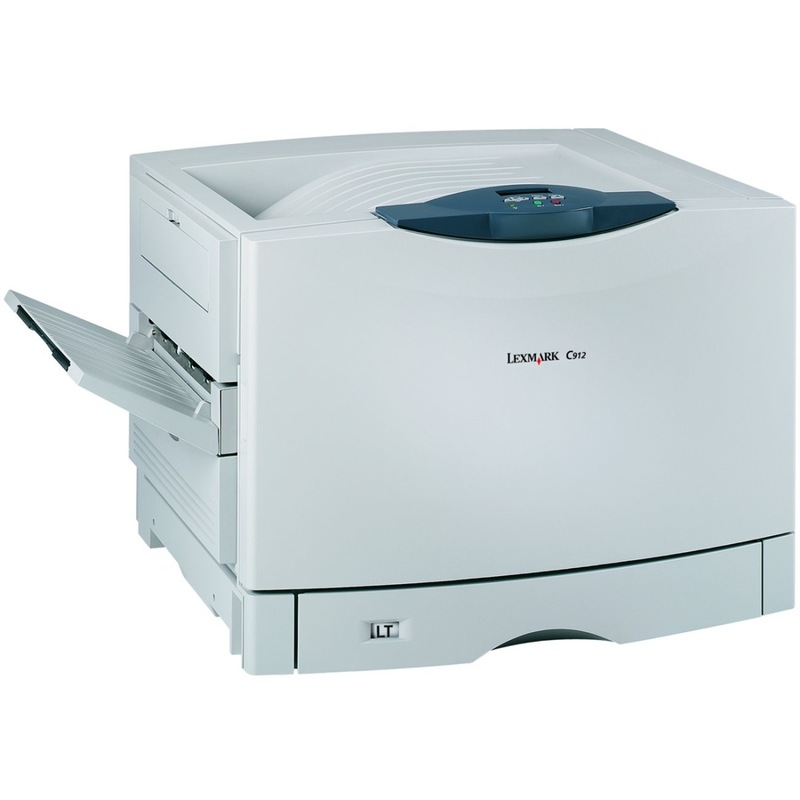 With a medium size of 27.4x25.8x20.2 inches, a durable and affordable color laser printer can be added to your midsized office—the Lexmark C910. Though it has a very heavy weight of 177.5 pounds with the genuine Lexmark toner, don't let it turn you away from this machine too quickly. With the ability to print on envelopes, transparencies, plain paper, glossy papers, cards and labels, you will find the C910 to be an impressive commodity. 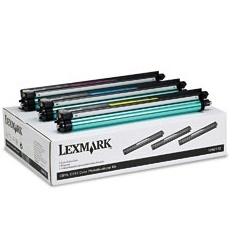 It has the ability using its black or color Lexmark C910 toner cartridges to print up to 28 pages per minute, and it does so with resolutions as high as 600x600 dpi every print. The color toners needed are cyan, magenta and yellow, and each one can last 7,200 pages, while the black printer toner can last 12,000 pages. Both are long amounts of time, and though duplex printing isn't included with the machine upon purchase, it can be added at any time for extra convenience. Though there are a few complaints online when it comes to the duplex printing feature not being included or paper jams that happen too often, for the most part users tend to like this item. Using the machine is simple, according to consumers, and set up is easy to do as well. 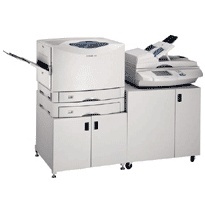 Users also comment that for a laser printer its speeds are very fast and that it creates high quality images. 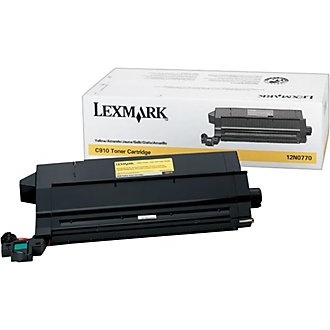 Its upfront price may seem a little costly, but the cost per page using Lexmark C910 toner cartridges is very affordable. 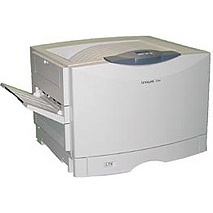 However, if the unit is used to its maximum monthly duty cycle of 100,000 pages, it could become a little expensive. If remanufactured replacement toners are used, though, the price will be dramatically lower without losing any quality. 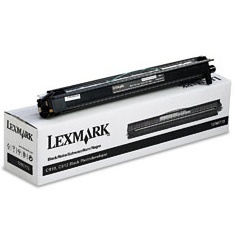 The remanufactured replacement Lexmark C910 toner will prove to be just as reliable and high quality as the OEM version.